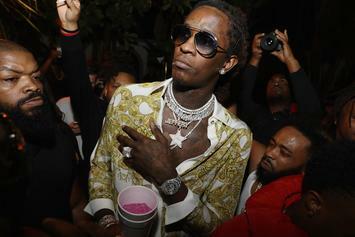 Young Thug has a famous fan in Portland Trail Blazer, Damian Lillard. 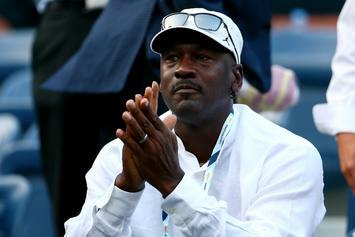 MJ is a big fan of Drake right now. 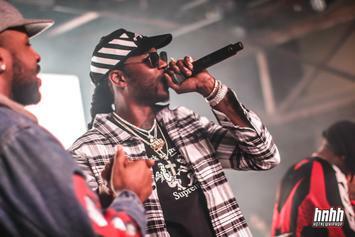 Drake calls 2 Chainz one of his favorite rappers in the new album trailer for "Pretty Girls Like Trap Music." 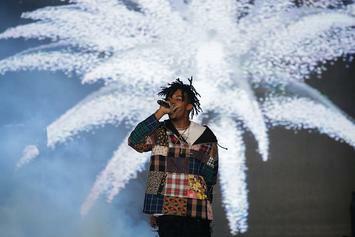 Playboi Carti: "Curren$y Used To Be My Favorite Rapper"
Cash Carti cites Spitta as a fave.